Welcome back, everybody! I hope you enjoyed your much-needed holiday break. We were certainly happy for the vacation here at PQL because 2012 was a pretty busy year for us. You can read all about our 2012 successes on the blog here. But the new year is here now and we’re all back to work, so you’ll likely want to know what’s in store for you in the coming season…. 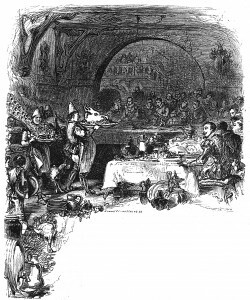 A good ol' fashioned Christmas feast. 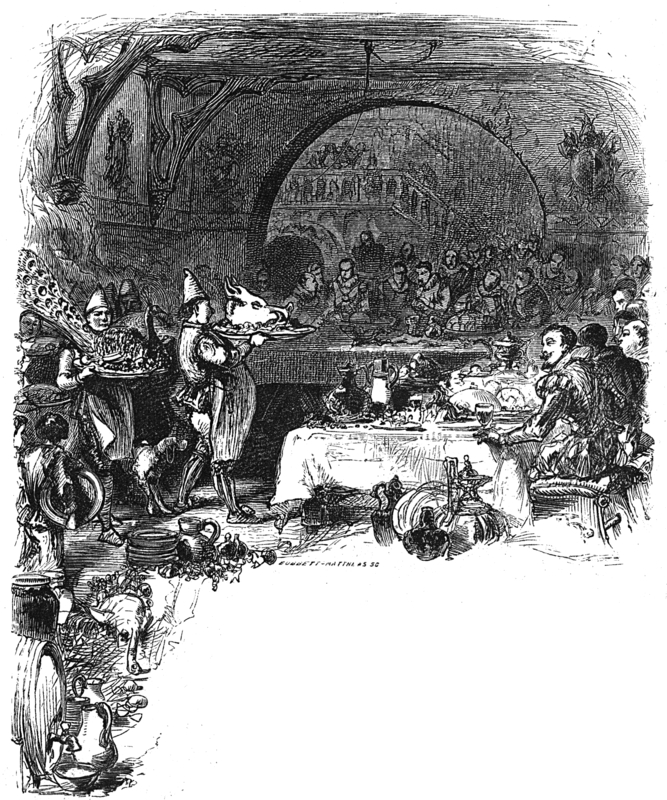 Did you know the traditional Christmas meal used to be boar's head? First and foremost, we have a stellar line-up of books coming your way in Spring 2013. You can check them out on our homepage here. There’s poetry from Leon Rooke, two fantastic works of non-fiction, a debut art collection by Alec Dempster, and a long-awaited second memoir by Laurie Lewis. Be sure to take a look and note the pubdates! More than the books, however, we have some very exciting developments for 2013. 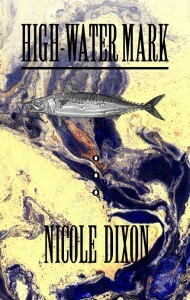 First and foremost, Nicole Dixon, author of High-Water Mark has been invited to participate in FICTIONistas. FICTIONistas is a unique reading series that strives to bring together Canadian women writers. Pioneered in 2006 by Coteau Books, the series is still going strong, and we’re very grateful to be a part of it. Nicole will be touring with FICTIONistas in May, and you can look for her in Victorian, Vancouver, Edmonton, Regina, and Winnipeg. To see who else Nicole will be touring with, check out the website here. 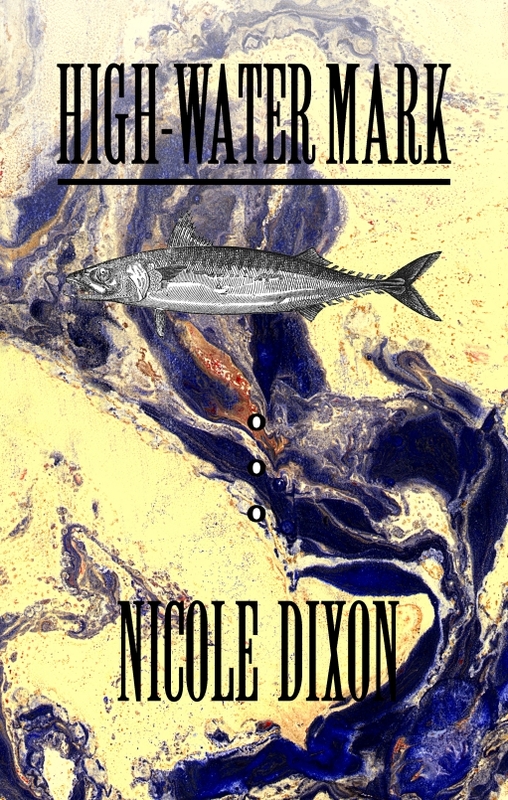 Nicole Dixon takes High-Water Mark on tour in 2013. We are also happy to report that JonArno Lawson, author of Down in the Bottom of the Bottom of the Box has been invited to tour with TD Canadian Children’s Book Week. During Book Week, TD helps to bring thirty English-speaking authors, illustrators, and storytellers to schools, libraries, and bookstores across Canada. You can expect to find JonArno Lawson touring Quebec in May 4–11. George A Walker’s most recent publication, The Mysterious Death of Tom Thomson is also doing quite well. George has been invited to exhibit at the Art Gallery of Sudbury in June&ndashSeptember in an exhibition called The Graphic Novels of George A Walker. For all our friends in Sudbury and the surrounding areas, you’ll have to go check it out! 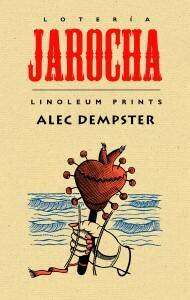 We have a very fun launch in store for Alec Dempster's collection of linocuts. Of course, we’ll also be attending all the normal events, like Wayzgoose, TCAF, and OCAD U’s Book Arts Fair. You can also expect fun updates on our forthcoming launches…. The launch of Alec Dempter’s Loteráe Jarocha is already in the works for April, and trust me, that is going to be a fun one.